Barcelona has to be one of the most exciting cities in Europe. Art and culture, amazing food and of course the sun and sea – it really does have it all! 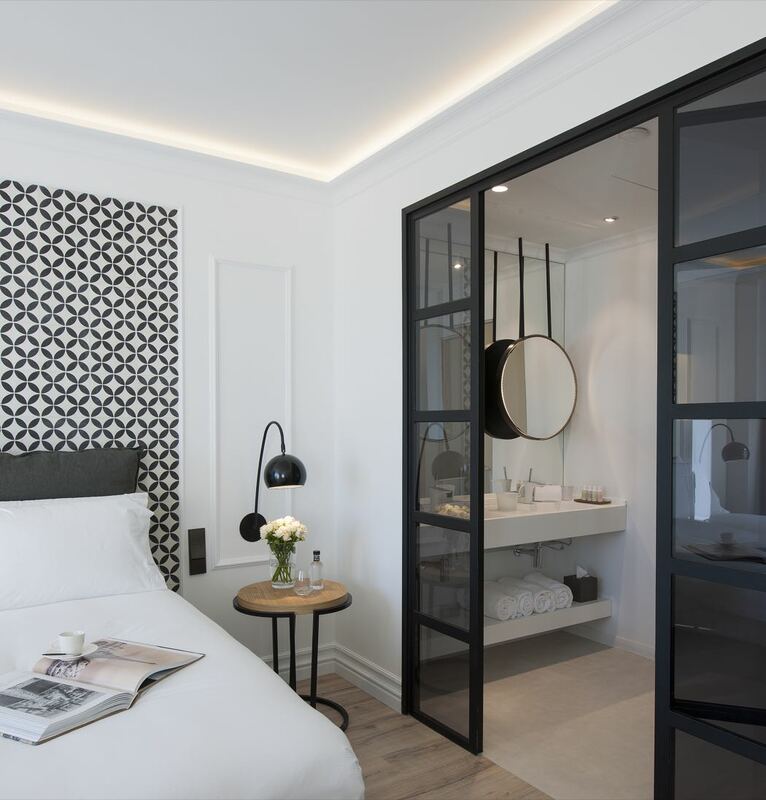 Luxury boutique hotel The Serras could not be better located for enjoying everything this jewel of the Mediterranean has to offer, with an enviable position in the Gothic Quarter overlooking the new world class marina at Port Vell. Travelling there couldn’t be easier, with direct flights from most of the major airports in the UK being offered by a wide choice of airlines including British Airways, EasyJet and Ryanair. 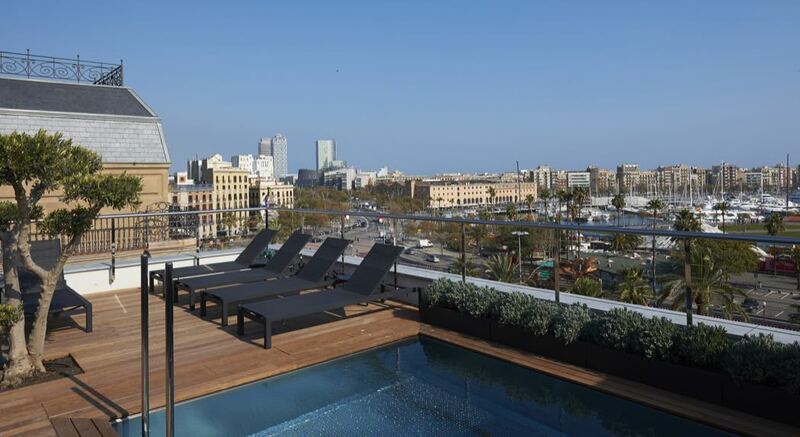 Hotel The Serras is about fifteen minutes away from Barcelona Airport. 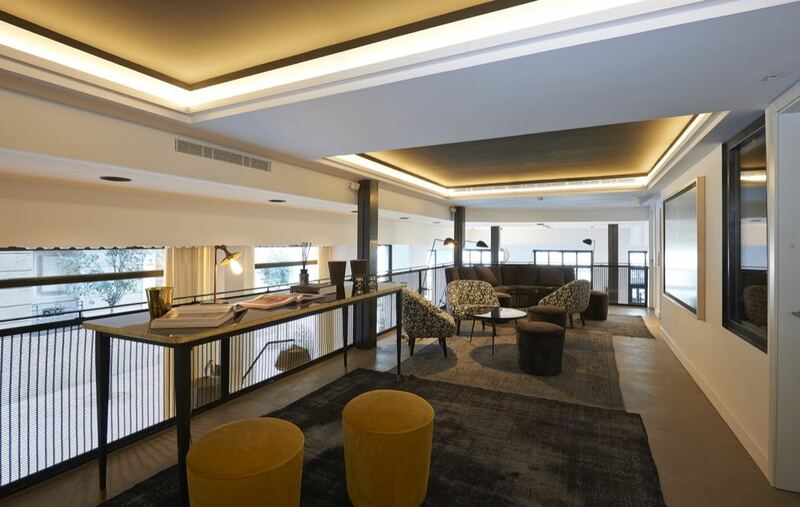 Chic, modern and understated in décor, Hotel The Serras has an interesting history. 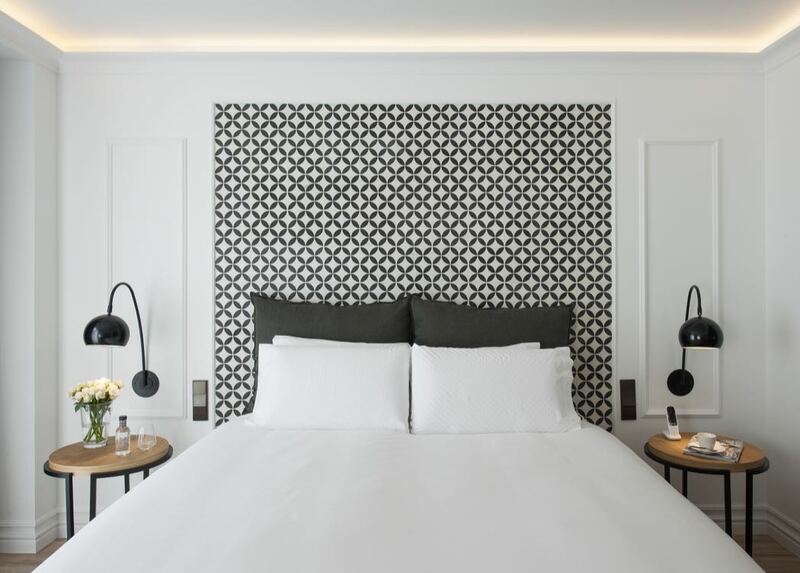 Built in 1846 by Francesc Daniel Molina, the architect who designed Barcelona’s famous Plaça Reial, it was also once the place where a young Pablo Picasso had his first art studio, and guests can still book the “Picasso Suite” today. 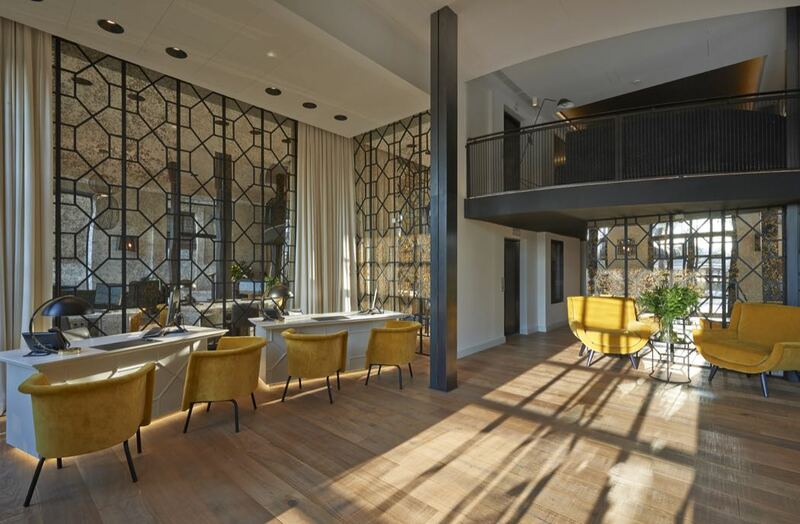 Now, the modern design of the interior still incorporates local materials such as iron, wood and traditional tiles, and makes ingenious use of a relatively small space, including a rooftop terrace and pool. 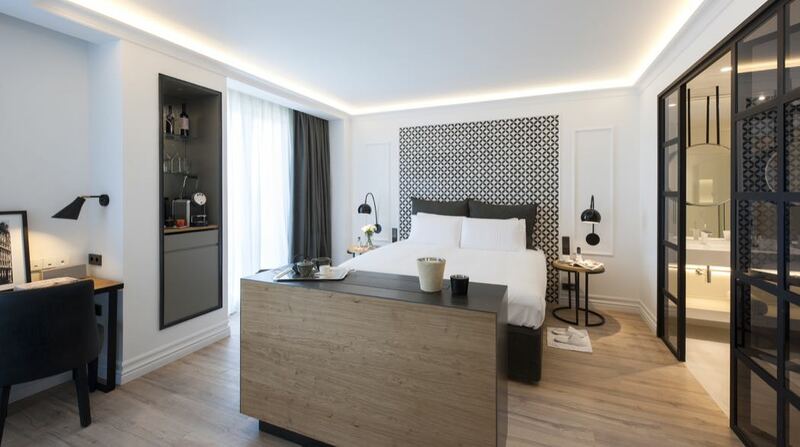 All 30 rooms at Hotel The Serras boast clean, simple and very elegant décor, and are packed with luxurious touches. 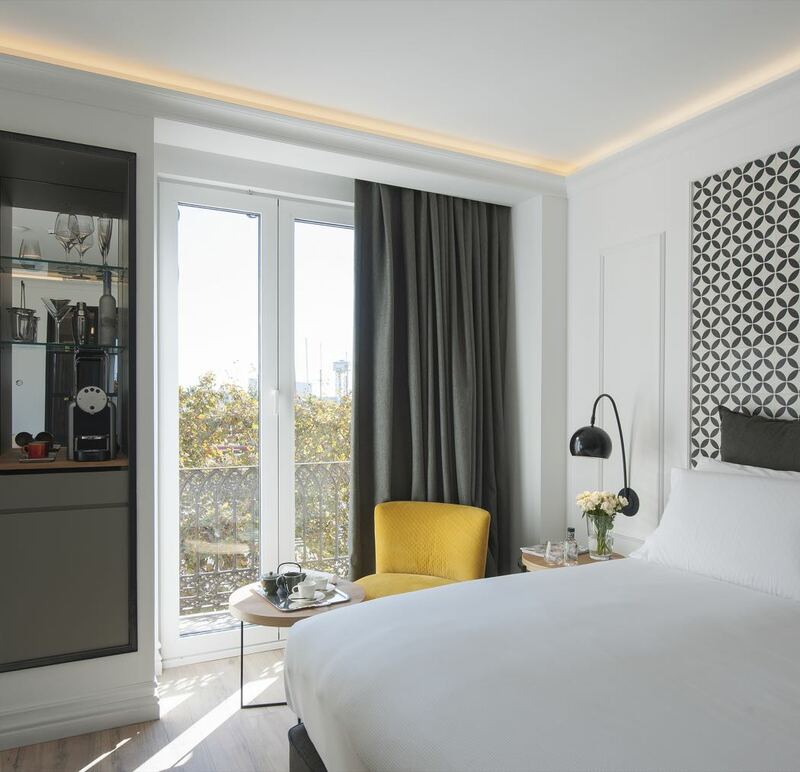 Standard throughout are superking or twin beds with top quality Hypnos mattresses, Nespresso coffee machines, LCD HD Smart TVs and complimentary Wi-Fi access. 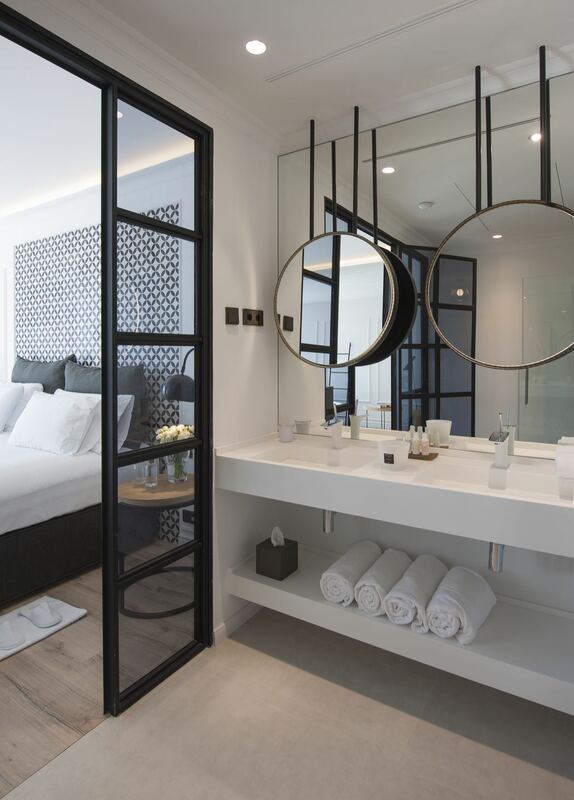 The beautiful Art Deco inspired bathrooms feature walk-in rain showers and Malin and Goetz toiletries. Some larger suites boast Jacuzzi baths or freestanding bathtubs and can accommodate up to four or five guests. Room Tips – Not all rooms boast a sea view, so make sure to ask for one if this is important to you. 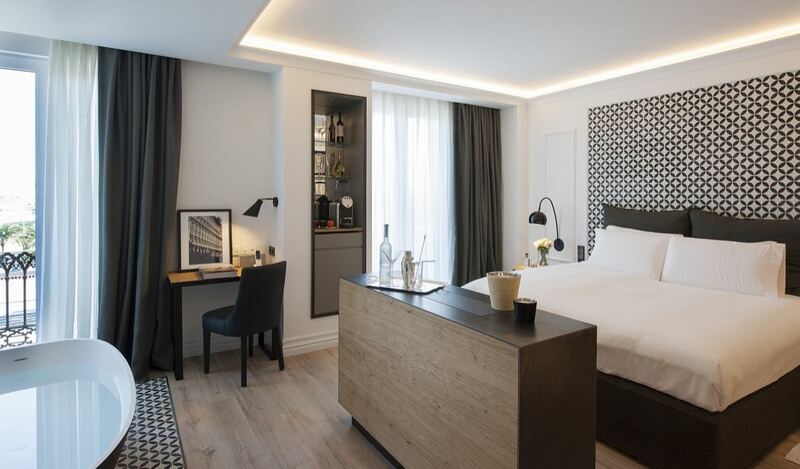 If you’re travelling with children, it’s possible to book a Junior Suite that connects to a Deluxe or Grand Deluxe room, so that you can enjoy some privacy while the little ones are safe next door. 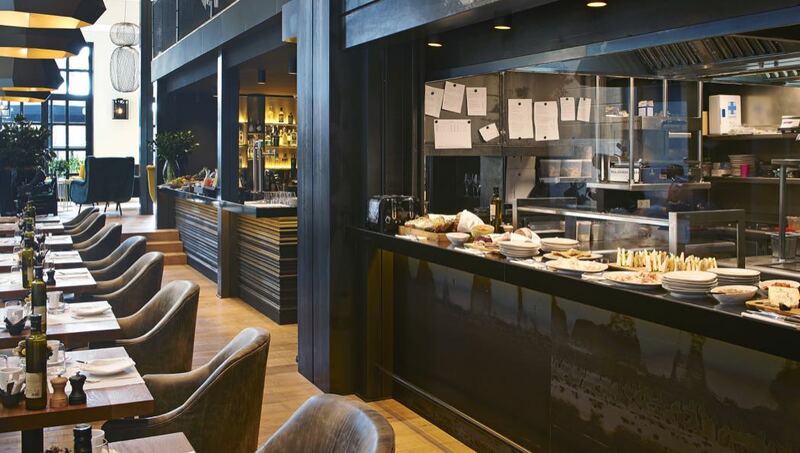 Michelin-starred chef Marc Gascons is the force behind the cuisine of The Serras. 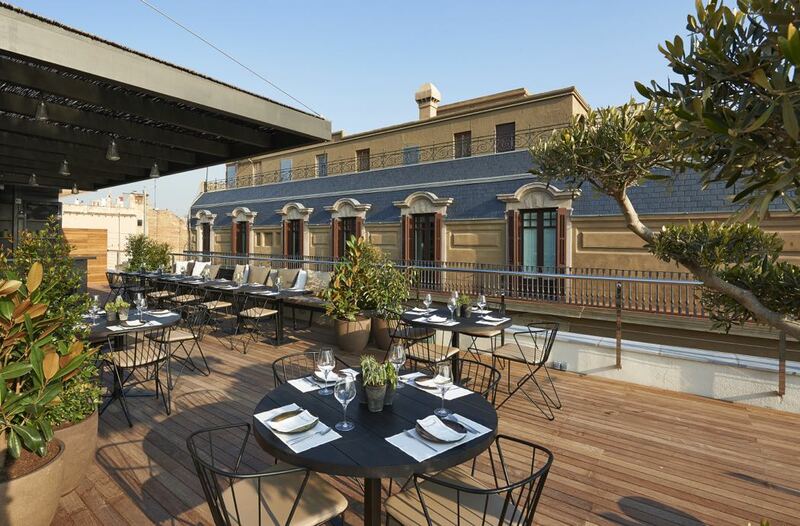 From the restaurant “Informal” with its fresh, modern take on traditional Mediterranean and Catalan dishes, to the rooftop bar where you can enjoy fantastic cocktails and light meals, eating at The Serras is an experience not to be missed. Versatile mezzanine bar LeNine is open 24 hours a day and a great place to break for a drink from morning coffee to late night cocktails. 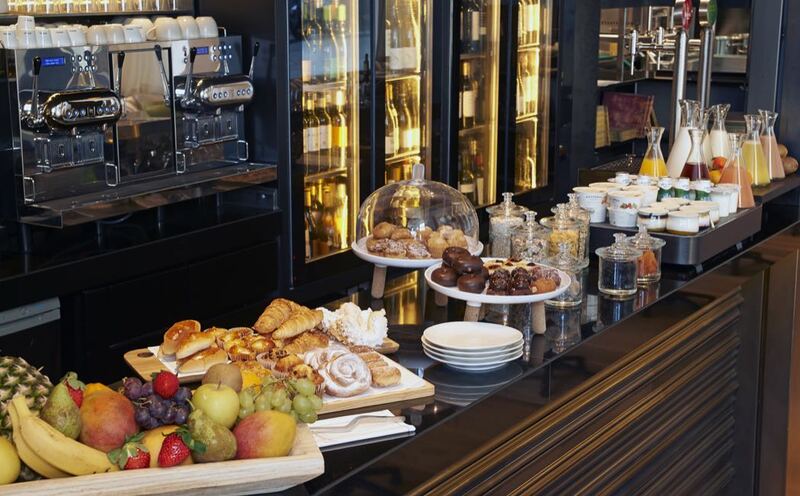 Dining Tip – breakfast, served between 7.30 and 11.30 am, is generally considered a highlight by most guests, so make sure you take full advantage! 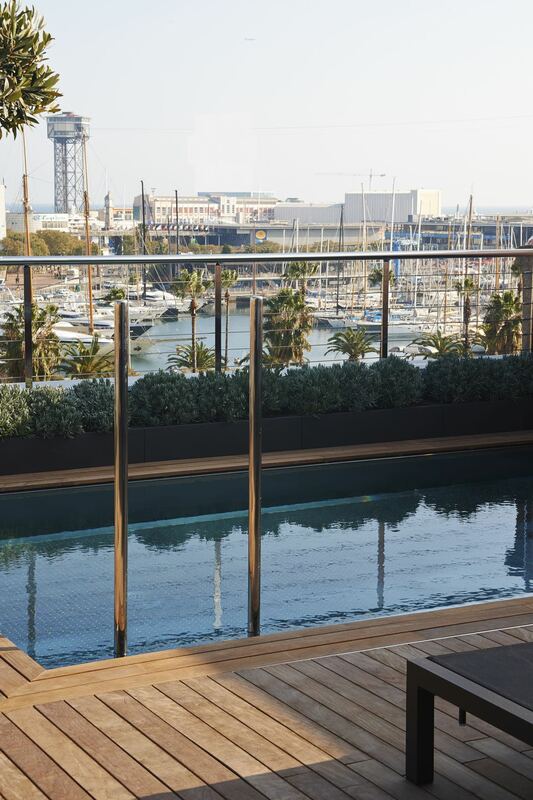 With stunning views over the marina at Port Vell and the Mediterranean Sea beyond, not to mention delicious cocktails and light meals on hand, the rooftop pool is the perfect spot to spend an afternoon soaking up the sun. 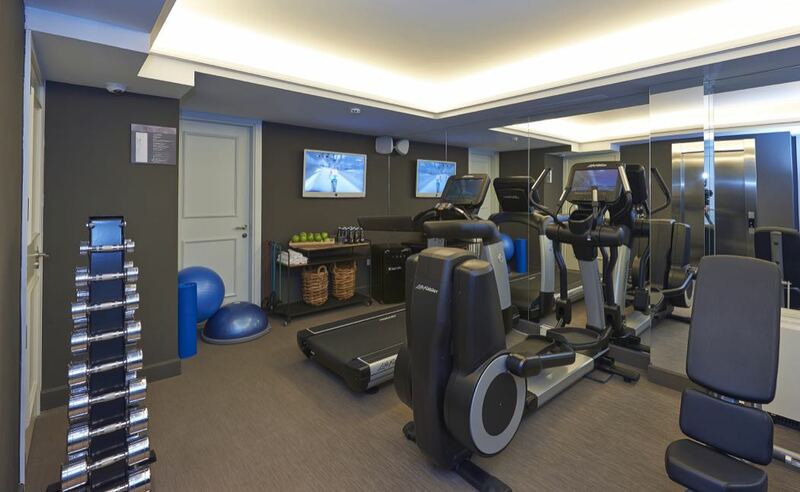 As far as other activities go, the hotel’s central location will leave you spoiled for choice. Just a few minutes’ walk from beautiful beaches, not to mention cultural attractions such as La Catedral, Santa Maria del Mar and the Picasso Museum, it’s impossible to feel bored staying here. 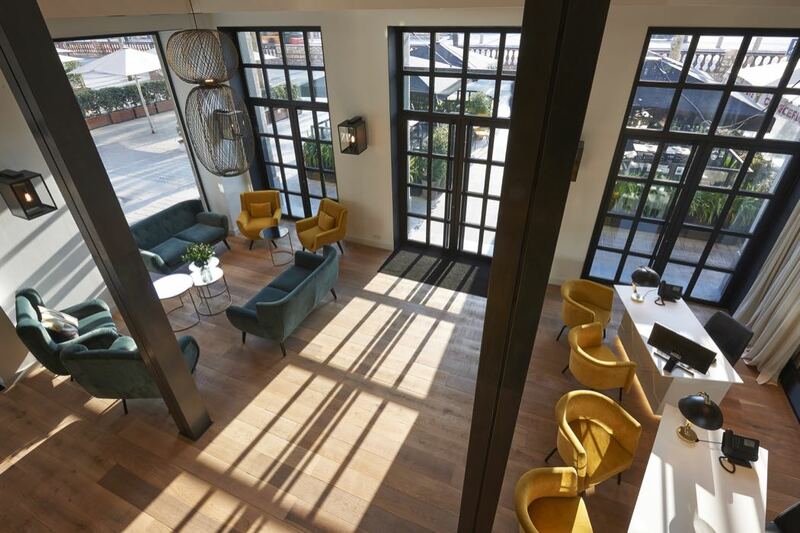 Outstanding service is one of this hotel’s best assets, with the staff across the board going the extra mile for their guests. 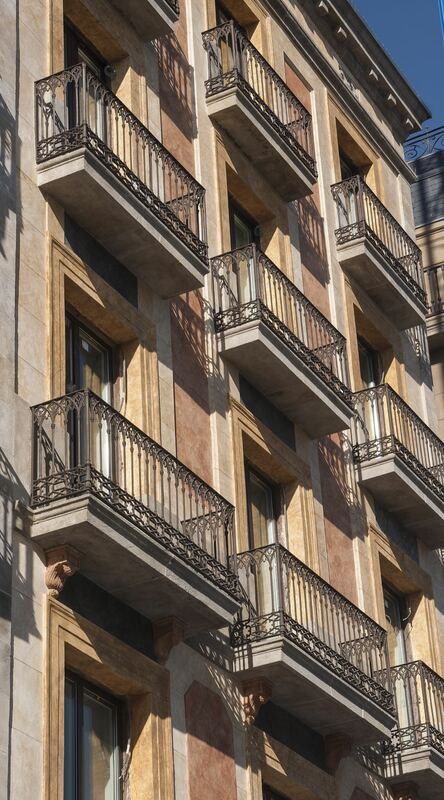 This is a beautiful hotel in the perfect central location for anyone wanting to explore and experience Barcelona.